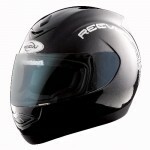 Surely, the helmet is one of the most important piece of a biker’s gear that should be chosen with extreme attention. There are a number of helmets on the market and there a number of good ones too. To name few good ones, there’s Schubert, Arai, Nolan, BMW, HJC, Shoei, AGV, etc etc … but none of these does give the rider the possibility to view literally all what’s happening behind us! 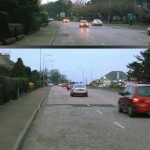 With this new improved system, we don’t need to keep turning our heads, everytime we need to change lanes, overtake, get into a side street, etc …. 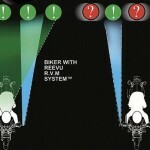 Yes, Reevu helmet is the first motorcycle helmet manufacturer to come up with the idea of installing a rear view mirror! Its founder and engineers have work hard, for over 10 years, to give us the helmet they are doing so us today and they didn’t just install such a system on a normal helmet, they made sure they come up with their own good quality helmet too, as good as any of the above mentioned ones. 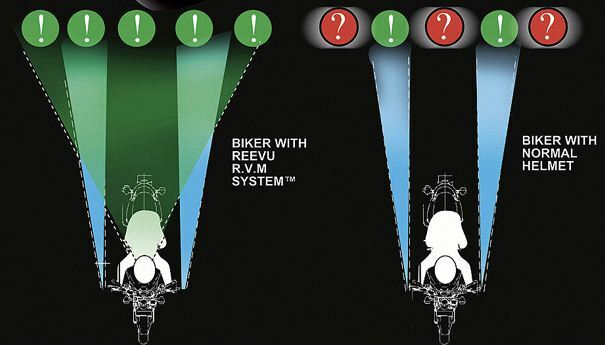 Just like any other good quality helmet, Reevu helmets have been tried and tested to make sure it’s safe enough for the riders to use on a daily basis. It was given the International Road Legal Standard and have as well passed certain tests to be approved for use on tracks. Reevu helmets can nowadays be used on any track around the world! Talking about the helmet itself, its design is quite unique and this is mainly cause of the technology used for this rear view system, referred to as the “Vision System”. What’s even moer incredible is the way this s ystem works ….. it’s purely a mechanical system! Using a mirrored cover at the back and a series of polycarbonate moldings coated with a mirrored finish, underneath the shell of the same helmet, one can clearly see a more wider picture of what’s happening at the back. 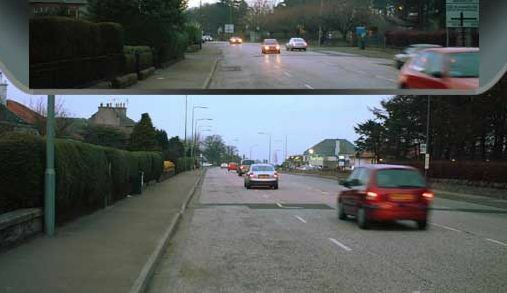 To make this vision system more efficient and ideal for anyone, the front mirror can also be manually adjusted to one’s taste! I won’t go into more details today as we’re still waiting for our consignment to arrive! Once they’re in hand, we will test it out and write a whole review about it, based on our personal opinions. Having said that, we are still in a position to give you an indication on the prices and, as always, what incentives / % discount we’re giving you, just for being our reader! The estimated selling price, for this particular helmet with the Vision System, is calculated to be around €249.00 and, for those who commit to buy 1 from our 1st batch of stock, we are doing our utmost to include, in the price mentioned, free shipping to almost all European Countries, and a 10% discount! If you’re interested, all you need to do is to leave us a comment hereunder and we’ll get back to you as soon as we know when the stock will be in hand and details for the delivery! For more information do not hesitate to visit the official Reevu helmets website!